What do you do to get your copy right? Mastering the art of communication is more important than ever if you hope to capture and hold onto a modern audience that is literally drowning in content. 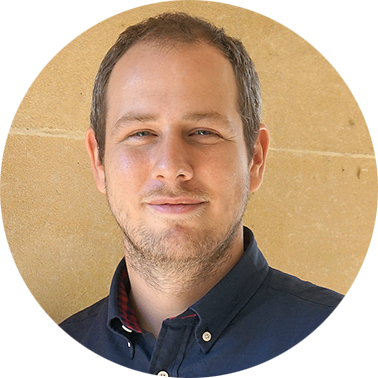 There’s nothing wrong with being spoiled with choices, as long as the options are of the highest standard and our guest, Portent’s Ian Lurie, has the insights to help you write premium content. 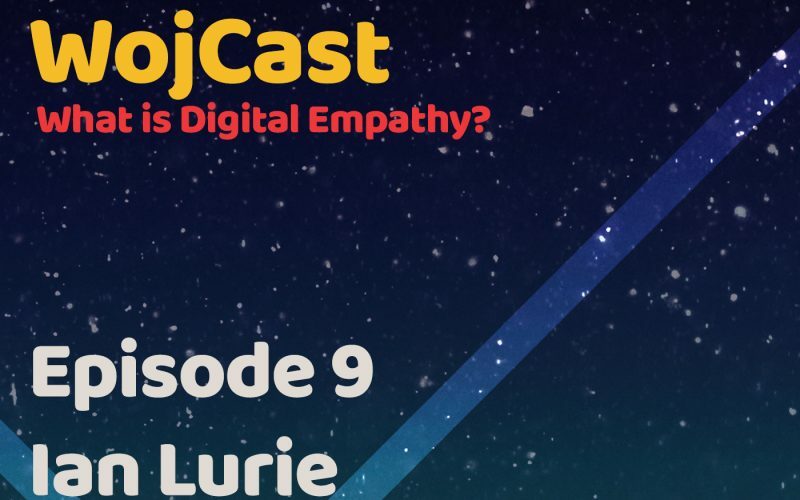 Join our heroes on Episode 9 of WojCast as they attempt to wax poetic with one of the kings of content. Ian’s wealth of experience has made him the self described, “broken-record” of basic rules and principles of marketing that if followed correctly will turn into future-proof gains over time. "Really it’s not the mistake that screws you, it’s what you do after the mistake that can get you in trouble." Any gaming fans in the house? Ever considered testing your superior hand eye coordination skills in the business world? 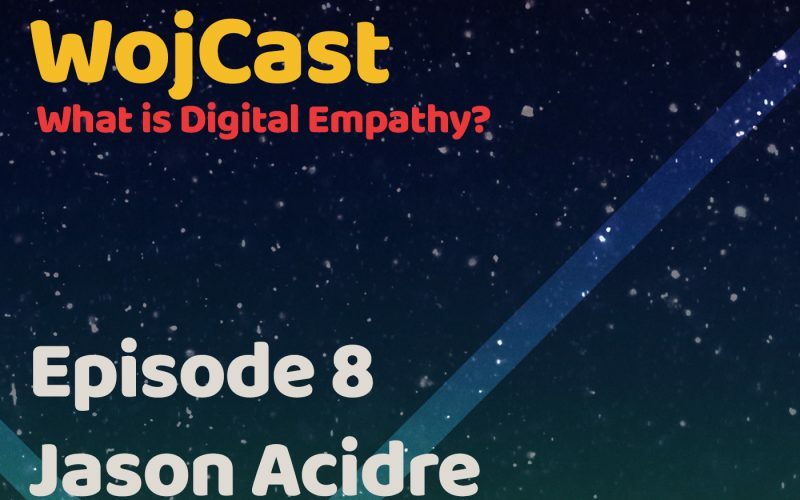 Put down the controllers and join our masterclass in link building on episode 8 of WojCast with Xight Interactive's Jason Acidre. 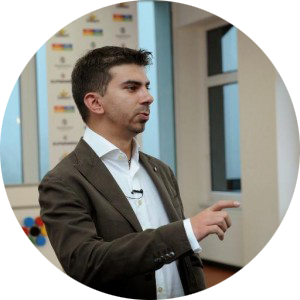 He’s a former pro-Counter Strike player turned digital marketing superstar. 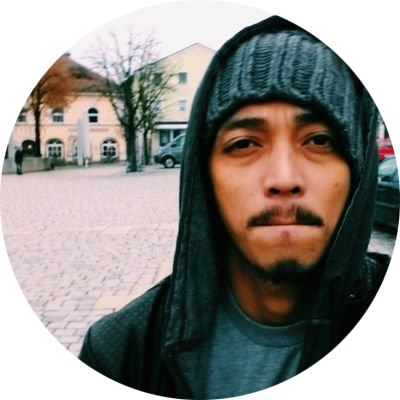 In our interview he talks about the challenges of transitioning from pro-gaming to digital marketing and running his internationally acclaimed business from the Philippines. In the competitive world of outreach, Jason shares some of the philosophical principles that allow his approach to remain so effective and keep also him feeling great in the process. No cheat codes necessary this round, Wojcasters. Join our heroes Woj and Bobby Bot for a link session with the sage. Bottom's up: we're shouting a round of link juice - and it's a double! 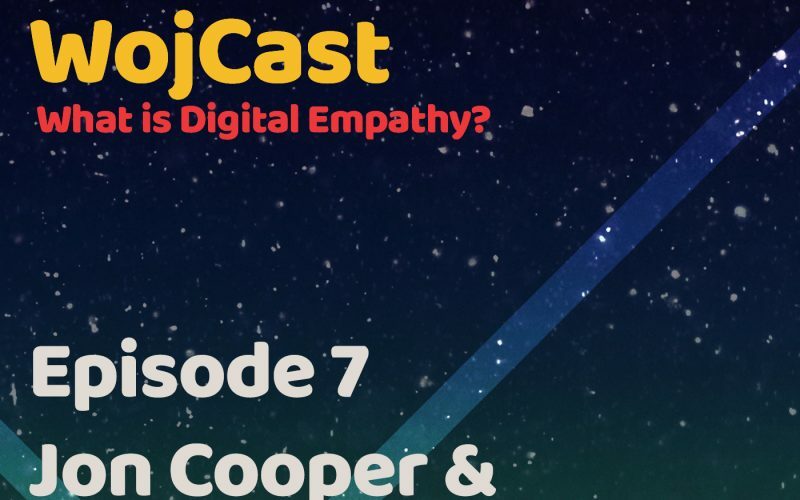 WojCast is happy to present Episode 7 featuring the lords of links, Jon Cooper and Paddy Moogan. Add to your digital arsenal with a double dose link lesson from two of the best in the business. Our heroes Woj and Bobby Bot find out how the young Jon Cooper of Point Blank SEO turned a Uni passion project into a full time hustle, eventually developing a scaled link building campaign he would share with the world. Jet-setter and Aira co-founder Paddy Moogan drops in as well to talk about his New Zealand sabbatical, writing the book on links and transforming into a living breathing meme. Will the art of links assist Bobby Bot on his empathy quest? Take a break from familial bliss and find out on the latest edition of WojCast. Are you struggling to understand search engine results pages? 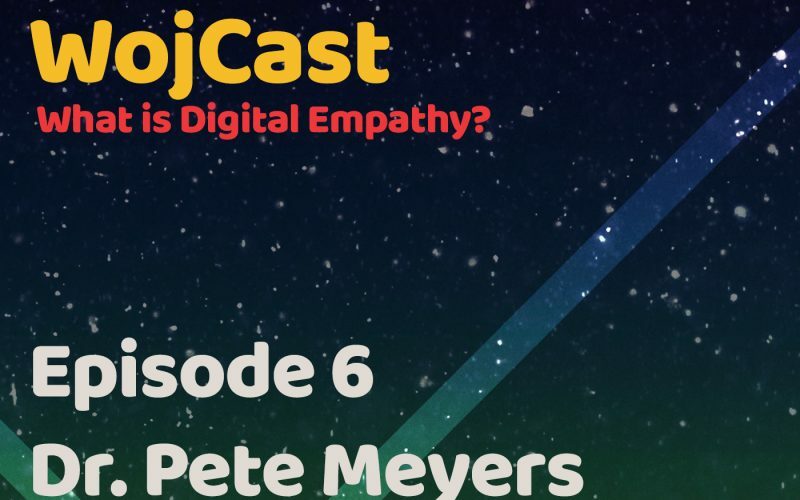 Check in with the good Doctor of Moz, Peter Meyers who joins the crew on episode 6 of WojCast to take the lid off the mystery of international search by sharing the results of some of his game-changing research. 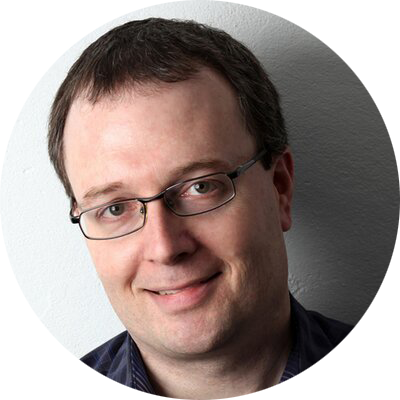 Join our heroes Woj and Bobby Bot as they dig deeper with the search scientist to understand what the future will look like as Google goes beyond ten blue links. 80% of search engine results pages change every day, so now’s the time to assess how frequently we produce content, how creative our strategies are in digital and how we are tracking in the new era of visibility. 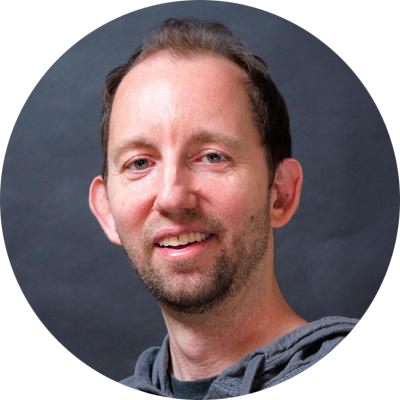 In typical Dr. Pete fashion, his interview is filled with insights, Twitter-worthy quotables and plenty of actionable takeaways for fellow mad data scientists. Does pondering the inner workings of Google keep you awake at night? 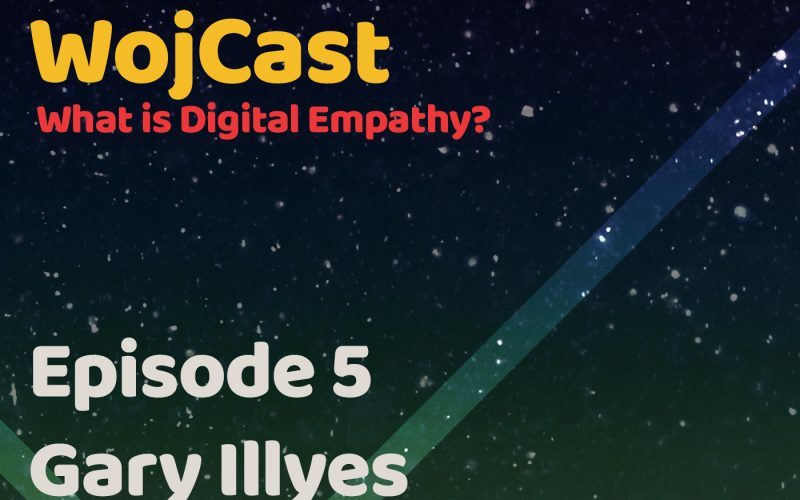 In the fifth episode of WojCast, our heroes Bobby and Woj talk to Google’s own webmaster trends analyst Gary Illyes. When he isn’t working side by side with the search lords arranging the collective knowledge of humanity into a infinite potentially self-aware interactive digital library, you can find Gary helping (or trolling) users on Twitter, dishing out Google’s guidelines and best practices so that all of humanity’s great ideas can be found online. In this interview we travel back to Gary’s first memory of the internet and trek all the way back to the future-present where he finds himself speaking regularly on behalf of one of the planet's most powerful companies. Join Woj and Bobby as they wrestle with the greater ramifications of AI in search and try and figure out how Google ticks while simultaneously using advanced machine learning to score Bobby Bot a blind date with destiny. Google it! 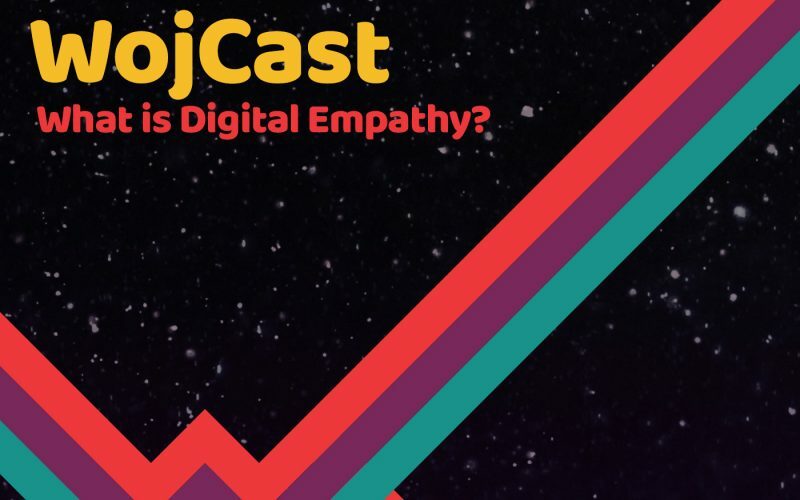 In the fourth episode of WojCast, our heroes Bobby and Woj talk to WordStream’s founder and digital marketing expert Larry Kim about how he started his business from the ground up and what it takes to excel at software development, PPC and unicorn level content creation. The remarkable growth of WordStream is impressive, even by tech standards. By attracting a team that is as deep into thought leadership, hacks and ideas as he is, Larry has created the go-to source for knowledge and inspiration for all things digital marketing. Join Woj and Bobby and learn the formula for creating one of a kind content and learn the secret to promoting it so that your unicorn gets the attention it deserves. 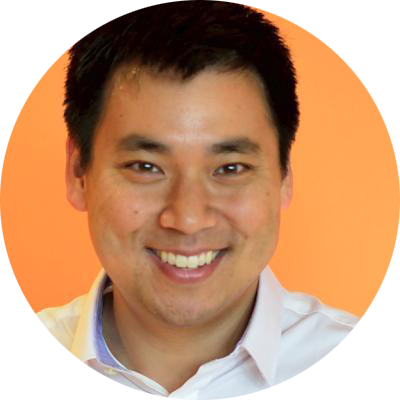 Listen to Larry Kim uncover the secrets of creating unicorn level content, conquering pay per click advertising and scaling the industry leading business WordStream. 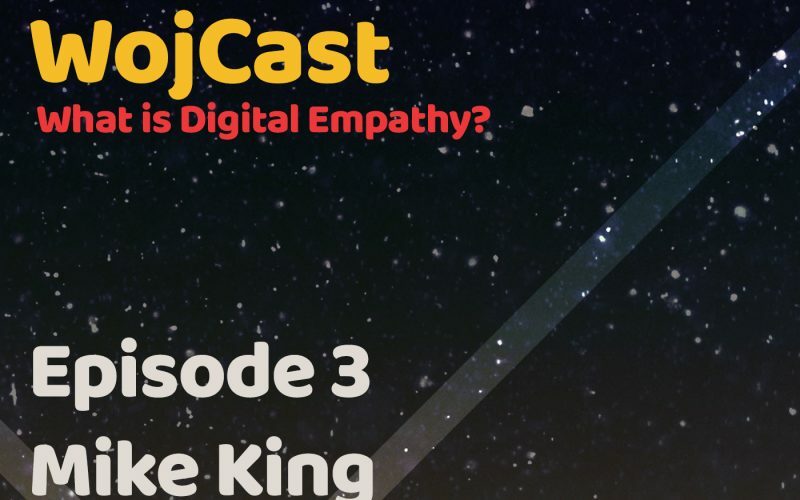 In the third episode of WojCast, Woj gets us caught up with the latest power moves from the SEO superstar, Mike King. Many things have changed for Mike since Woj first sat down with him 5 years ago. 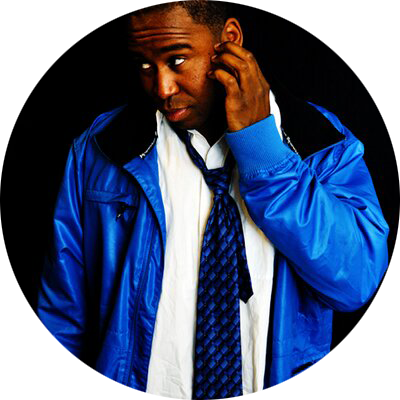 Today he is in charge of his own inbound marketing company iPullRank, he resurrected a digital space for the Hiphop community with an online record store Undergroundhiphop.com and he just created his own cryptocurrency. Oh! - and he’s just become a father. All in a day’s work for Mike King. Tune in to find out how Mike is able to continue to grow as a professional innovator and meet the new challenges of leadership while still holding true to his Hiphop roots. 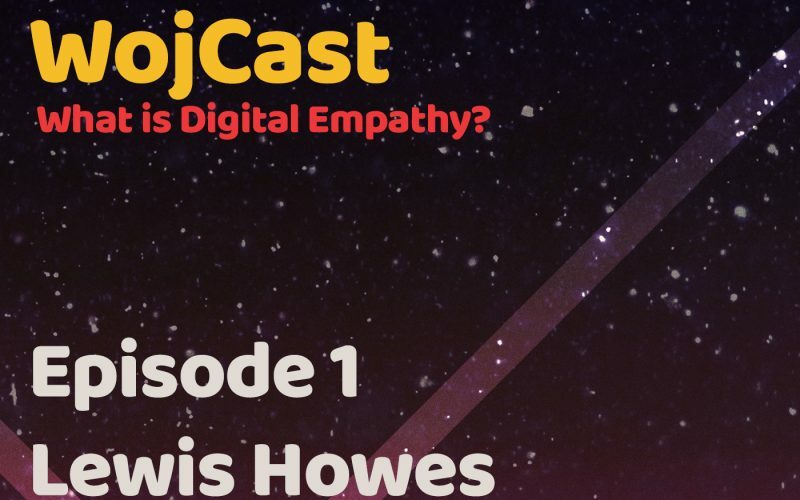 In the second episode of WojCast, Woj digs into his interview archives to share a conversation he had 5 years ago with an up-and-coming SEO superstar, Mike King. 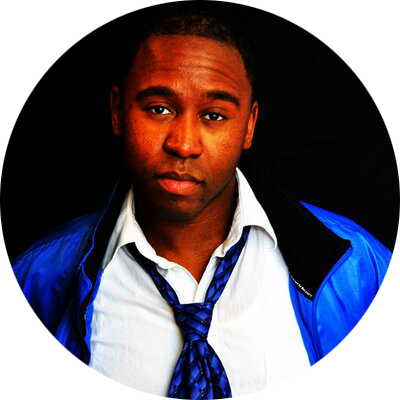 In this interview Mike describes his journey from grinding as a rapper in New York City’s underground Hiphop scene to establishing his career in SEO. 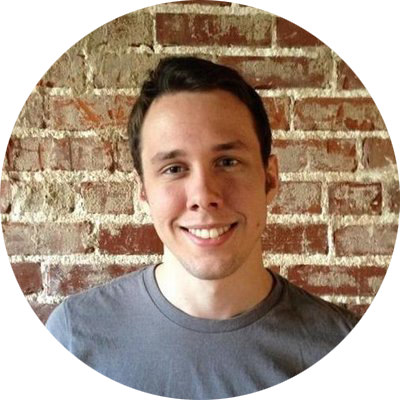 Mike’s interview reveals some of the challenges he had to face as an artist transitioning into a new role at iAcquire and the what his unique skill sets brought to the table. Woj and Bobby put Mike to the test with a new challenge they call “Mike-Guyver”. Will he pass the test? Listen to find out. Listen to Mike rap with Woj and Bobby about life mastering two of his passions - Hiphop and SEO. In this debut episode of WojCast, Woj introduces the world to his sidekick Bobby Bot, an artificial intelligence itching to learn all he can about humanity and the value of empathy. 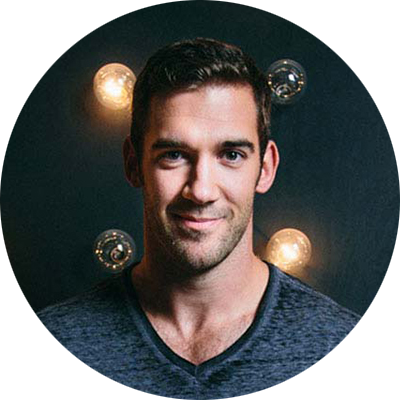 What better teacher than Woj's first guest, Lewis Howes. He is the creator of The School of Greatness and curator of incredible self-improvement and leadership lessons. 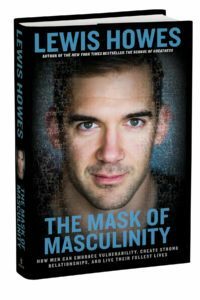 During Lewis's interview, you'll be taken on his journey, from his struggles with an uncertain future after injury derailed his path to professional football to the creation of his globally respected brand and the life-changing conversations he has been able to document with his inspiring podcast series. I’m Woj Kwasi, founder of Kwasi Studios. Join me in conversation with some of the world’s digital elite and leading entrepreneurs to undercover the secrets to their business and online success, including: How to overcome adversity to build a thriving business, mastering authenticity and discovering the power of digital empathy. Follow along to get more Bobby Bot! WojCast. Copyright © 2017. All Rights Reserved.